The International Conference for the Health, Safety, and Welfare of Jockeys held at Monmouth Park last September lived up to its name, and featured presentations about racing in England, Ireland, France, Hong Kong, Australia, Japan, Germany, Uruguay, and the United States. The program highlighted one of the major differences between the U.S. and many international racing jurisdictions: The lack of a single governing body to oversee the sport in America, and the way it can hinder progress on a variety of issues, including those of jockey health and safety. The U.S. lags at least a decade behind Great Britain in its approach to concussions suffered by riders. Since 2004, all jockeys riding on British Horse Racing Authority (BHA) tracks are required to undergo baseline neuropsychological testing annually in order to be licensed. In addition, a standard protocol must be followed before a concussed jockey is permitted to begin riding, a protocol that is overseen by the BHA. Continue reading at Thoroughbred Racing Commentary. 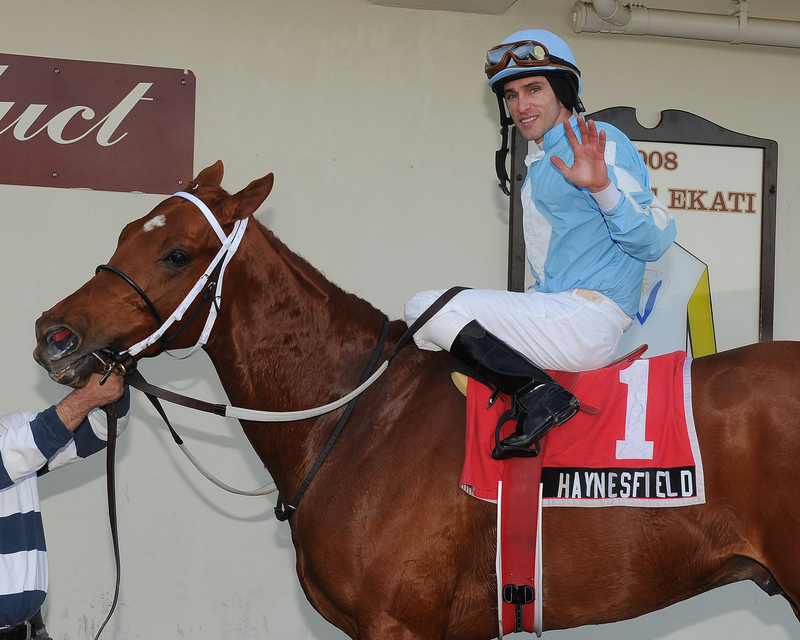 International Jockey Safety Conference Attracts Few From U.S.